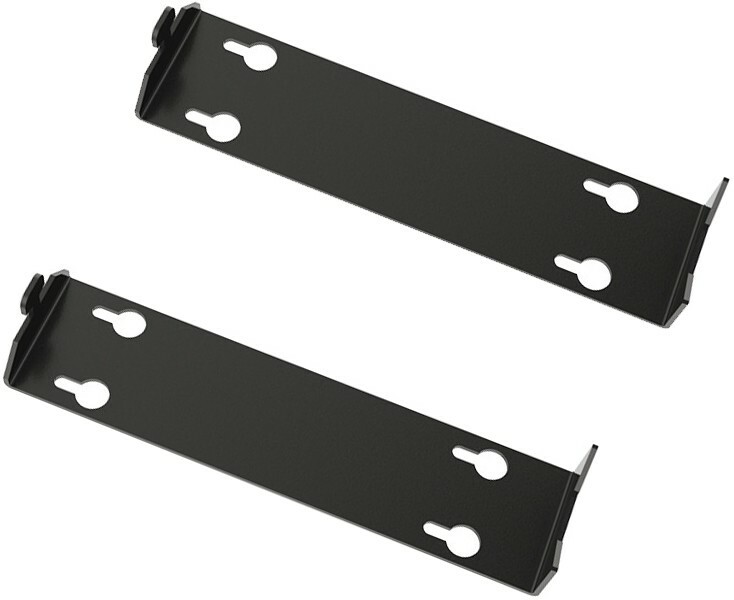 The Kiko brackets are designed specifically to attach your Kiko System speakers to the wall. They come in black. 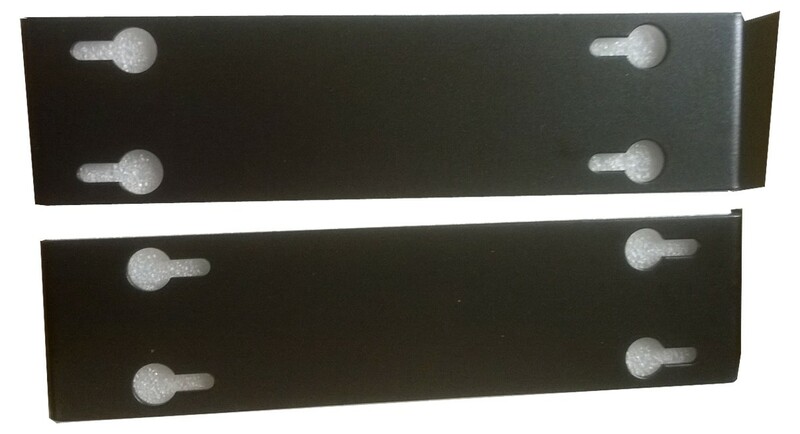 supplied as a pair with fixings and fastenings included. 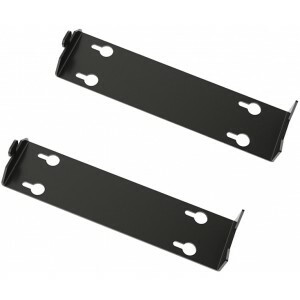 PLEASE NOTE: the price is for a pair of speaker brackets only. The brackets may differ from the one pictured.